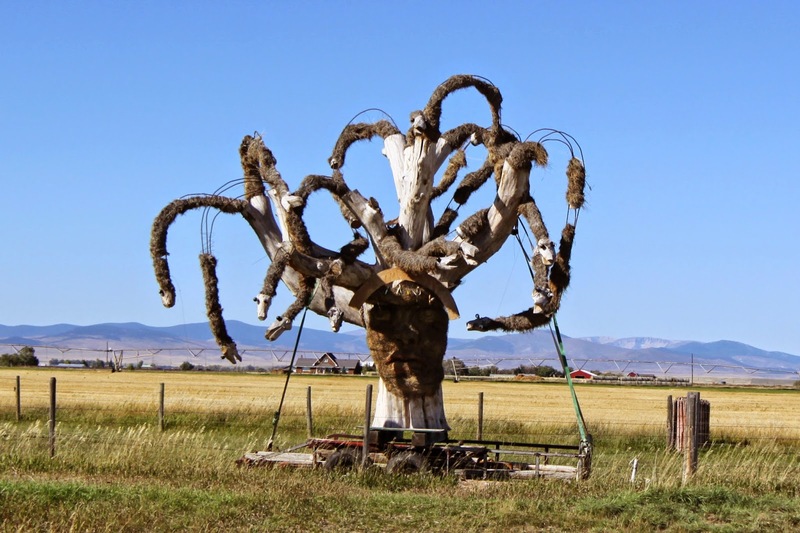 TIF TALKS BOOKS: Wordless Wednesday: What The Hay?!? 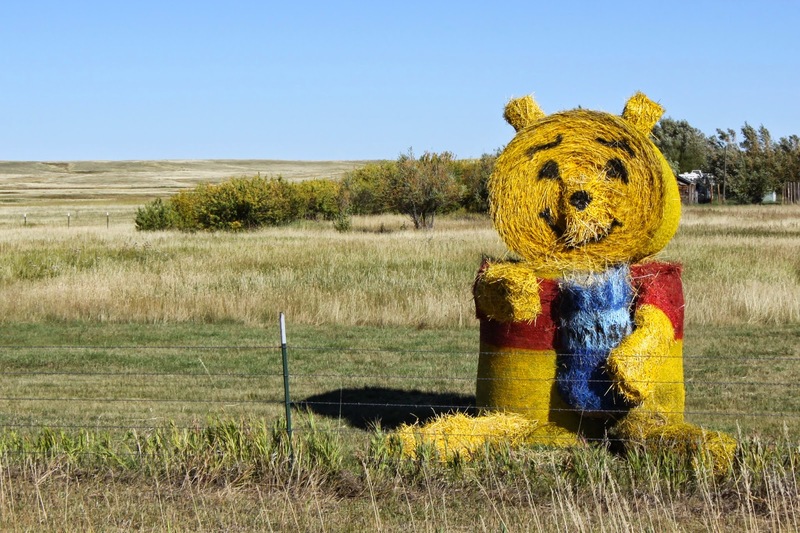 Wordless Wednesday: What The Hay?!? 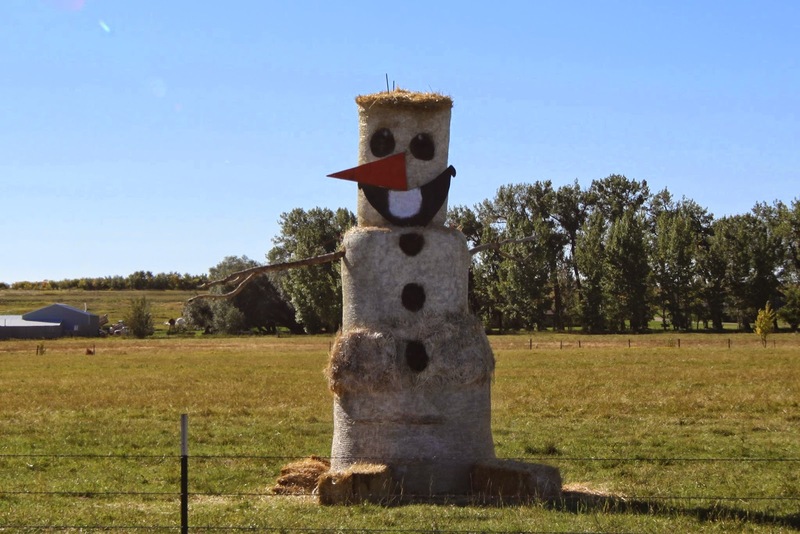 For more information on What The Hay or also known as the Montana Bale Trail, check out their official website. For more Wordless Wednesday selections, click here. Poor ol' Medus-Hay! She's getting old! She was the "big one" 3-4 years ago. She was my nieces favorite that year. Jen McLaughlin ... She was one of my favorites this year!! So cool!! 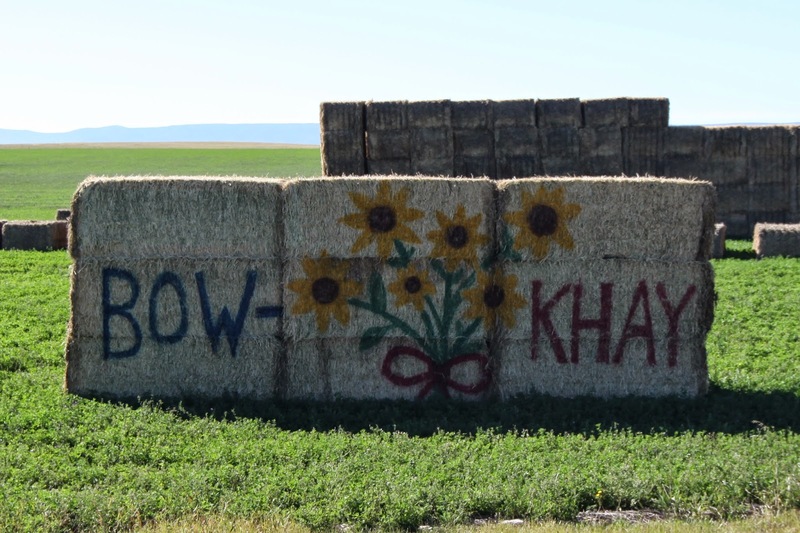 "Hay," Tif, I've never heard of this in my life! How cool AND creative :D Thanks for posting! I love these! I've never heard of this, but it's great! I think Hay-punzel is my favorite -- but I have a bias for the Rapunzel story. Jenny @ Reading the End ... 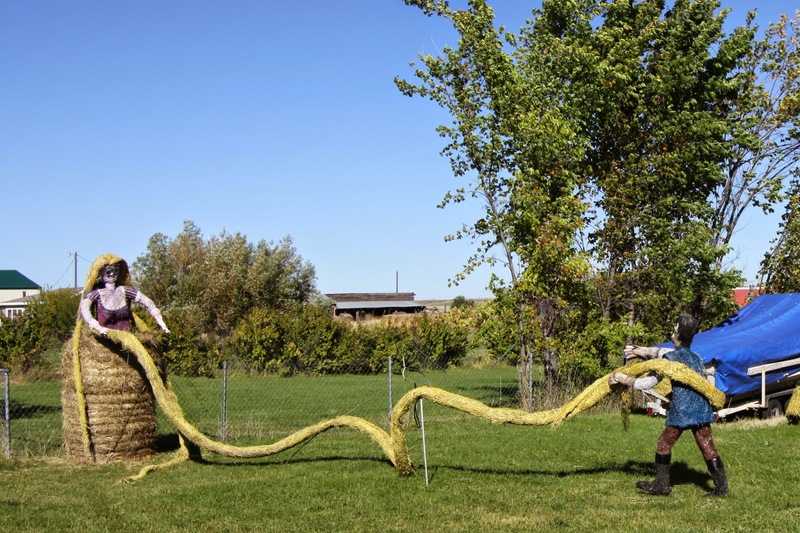 I think Medus-Hay is my favorite, but Hay-punzel is close behind! I'm a fan of the Rapunzel story myself!